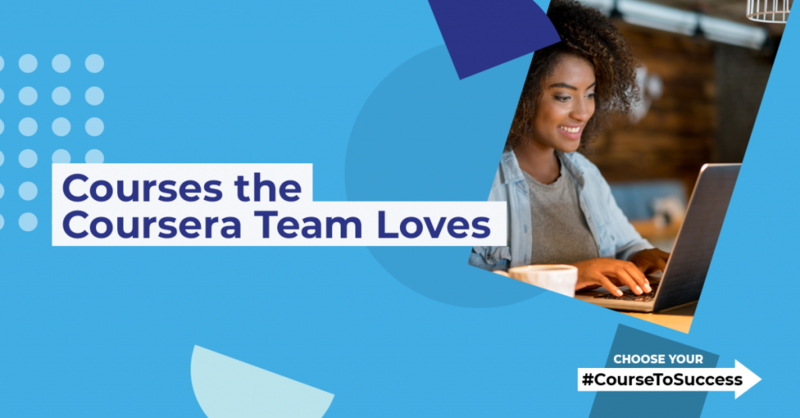 To help you find your 2019 #CourseToSuccess, we’ve asked Coursera team members to tell us about some of their favorite courses. Have you taken any of these courses? Do you have ones you’d recommend our team to take this year? Share your #CourseToSuccess with us on social media.